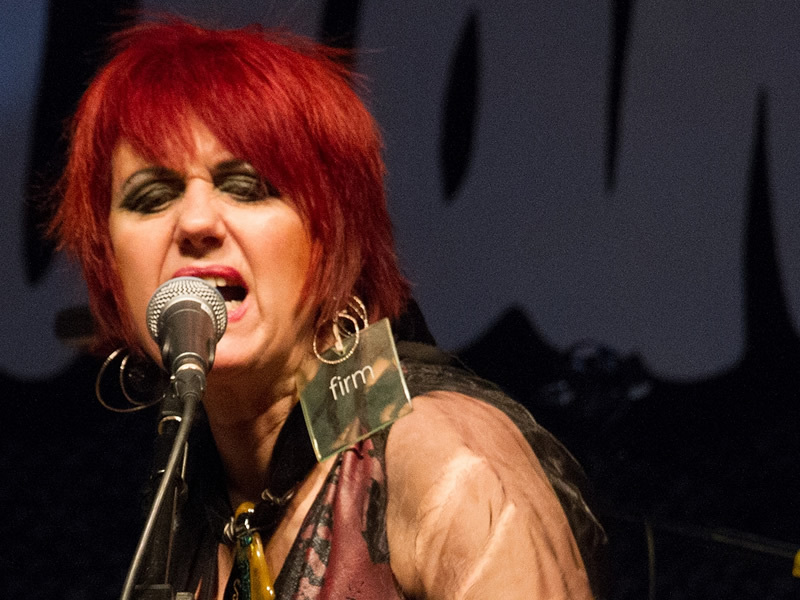 Fay Fife - Portsmouth 2015! 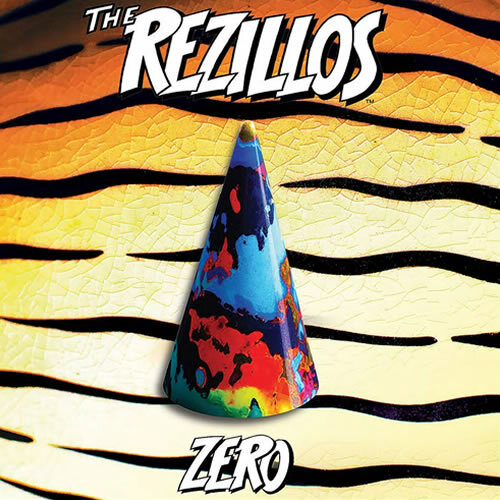 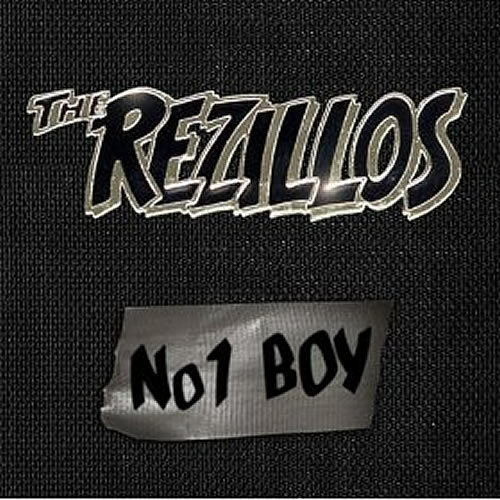 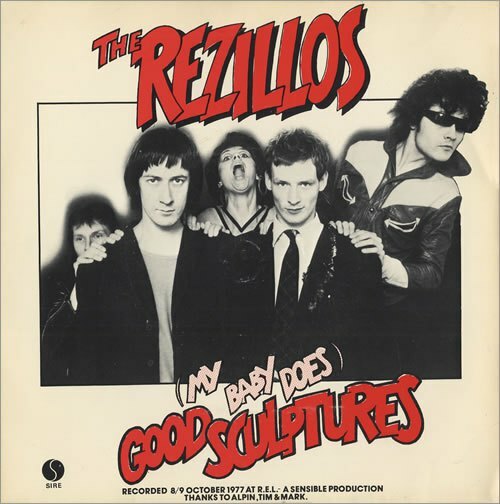 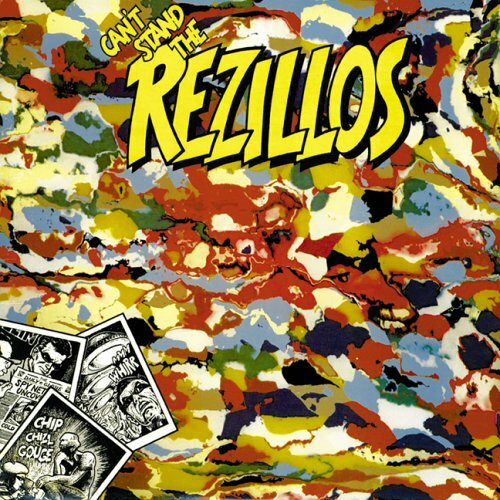 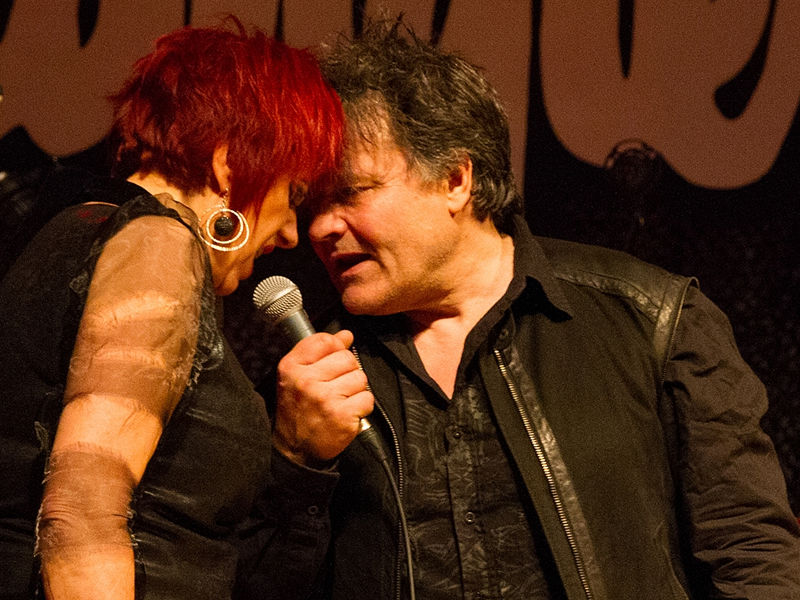 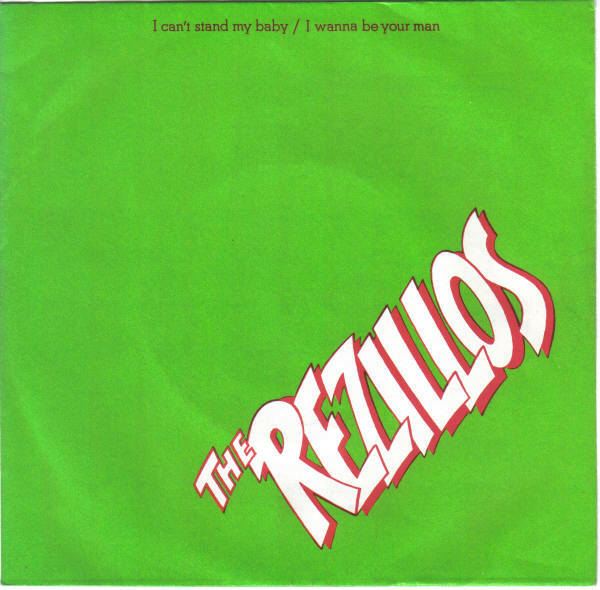 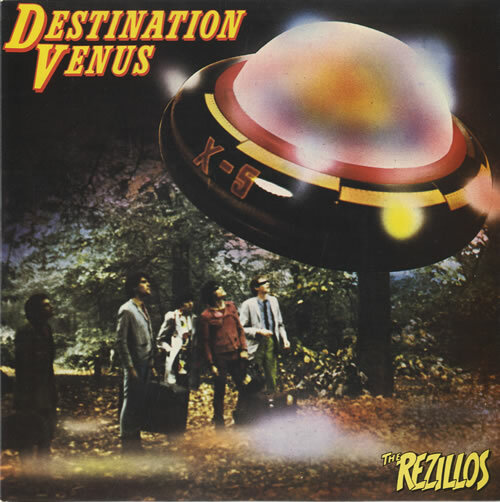 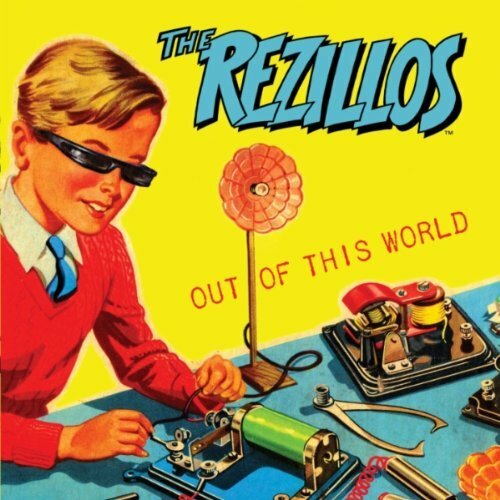 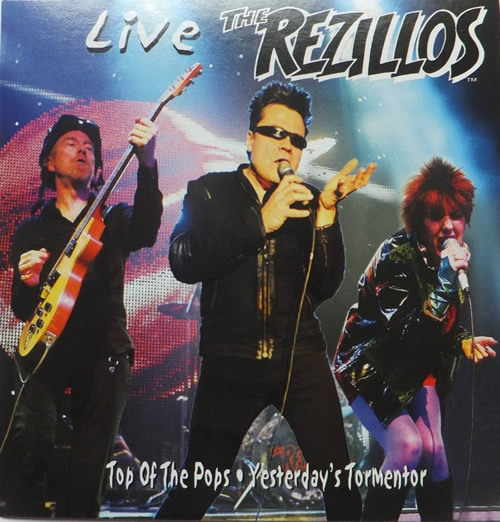 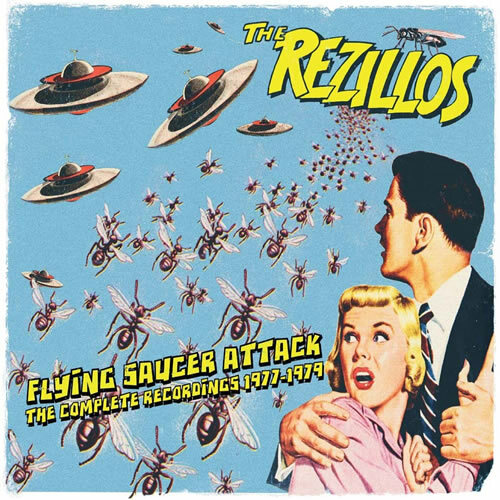 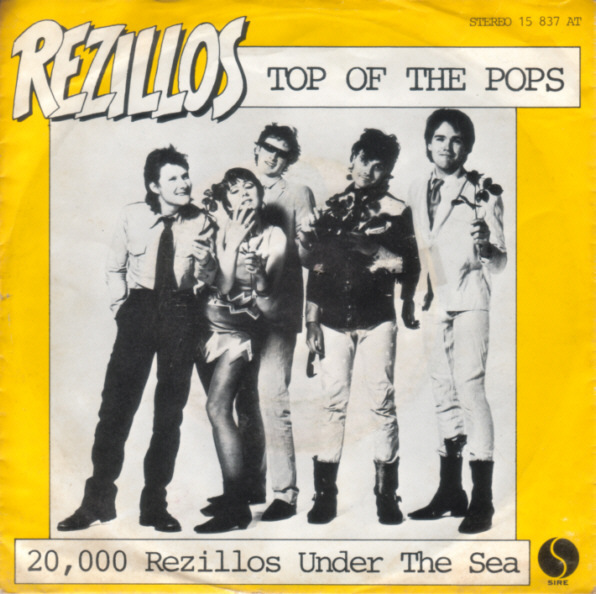 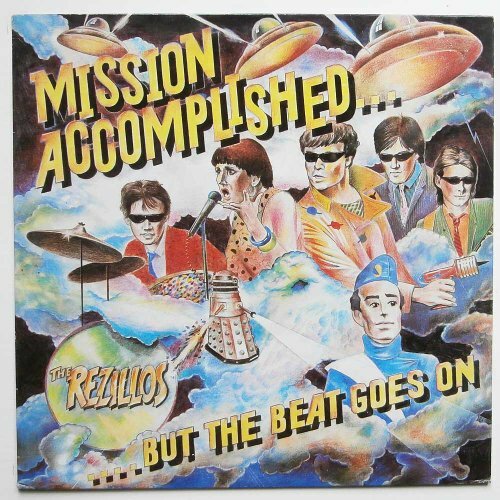 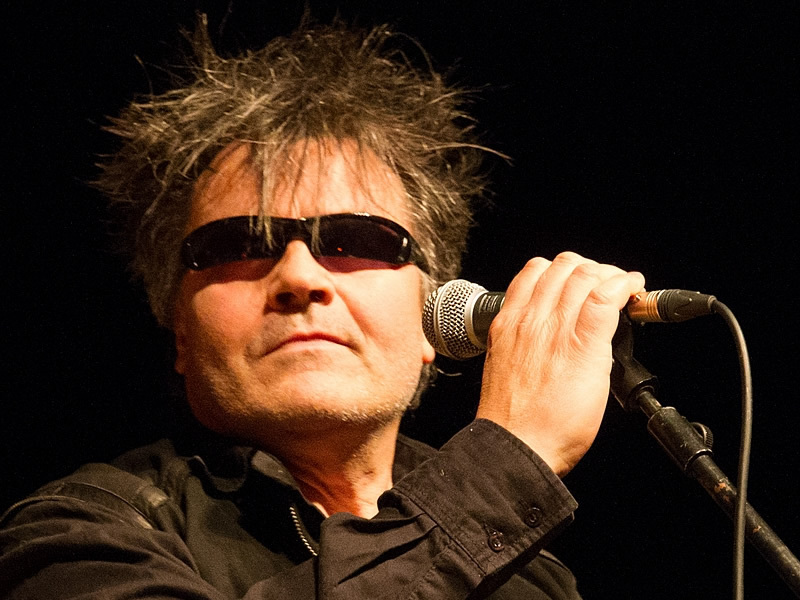 Images are copyright to The Rezillos. 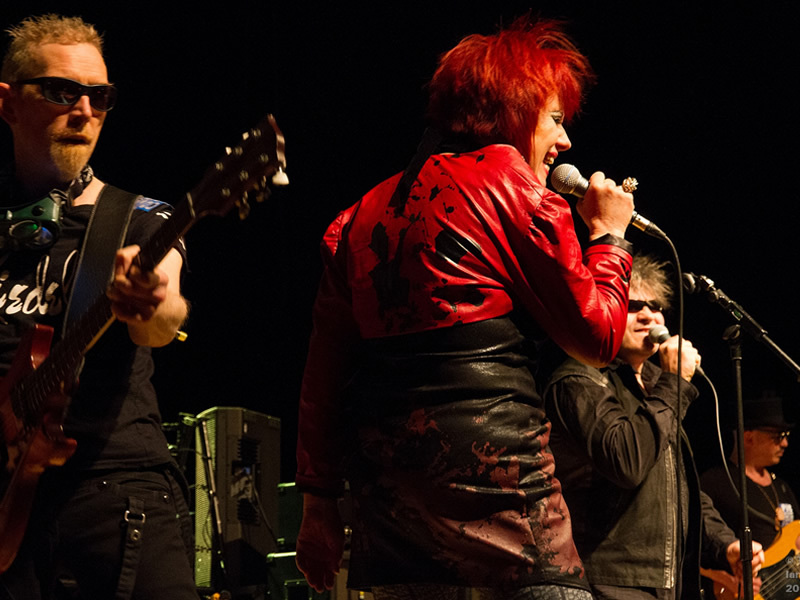 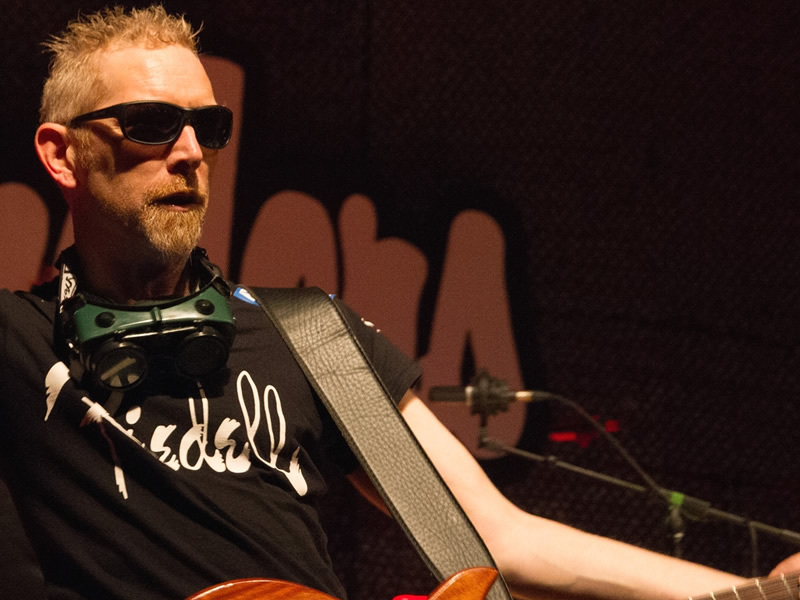 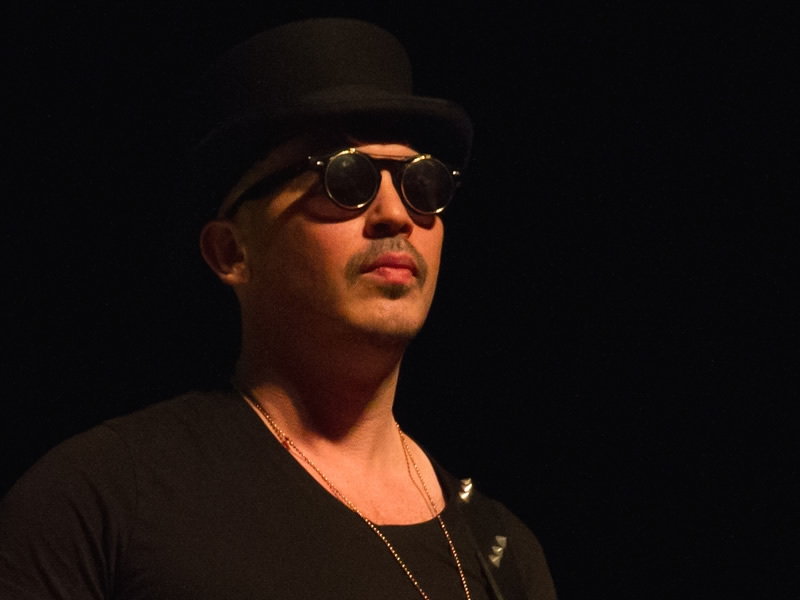 Photography: Ian Bourn.